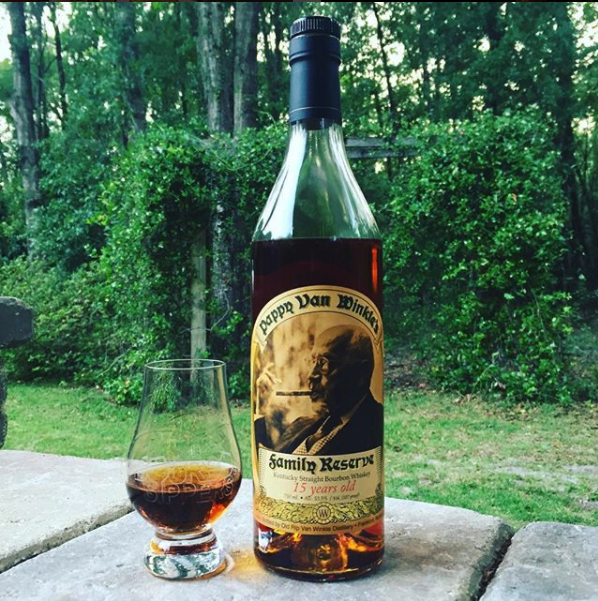 Someone recently asked us to suggest the Best Bourbon Under 200 Dollars which got the wheels turning for us. This is a tough question because we typically try to find out what you like to drink before making any recommendations. Think of it like this, if we asked 100 people in a city what their favorite restaurant is – some would say the Steakhouse, another would say the Sushi spot, another would say the Indian restaurant, and another would say the Vegan place. Each of these is “the best” to that individual, so it’s important we agree on what we like before we tell someone that they would like it too. For us, the Best Bourbon Under 200 Dollars needs to be complex. We don’t want to forget it the moment after we take a sip. We’re shooting for viscosity, heat, and spice. We tend to like barrel strength bourbons that pack a punch, usually between 115 and 120 is the range we like to sip em’. As for flavors…we’re looking for more traditional notes of vanilla, caramel, honey and butterscotch. With that said, a mix of fruity and floral flavors, dark fruit, and citrus are always welcome. So what bourbons land on our list for the Best Bourbon under 200 bucks? Get this if you like wheated bourbons, sweet & spicy. Get this if you like fruity, spicy, floral bourbons (it does depend on the recipe & selection). 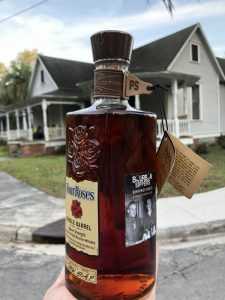 Get this if you like traditional barrel proof bourbon that has a ton of sweet flavors and goes down smooth. If we had $200 to spend on bourbon, these would be the bottles that we would grab. There are other bottles (Willett Family Estate, George T. Stagg, William Larue Weller) that if we could acquire them at retail would also make this list. 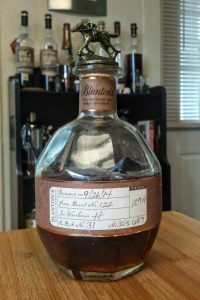 In our experience, there aren’t that many bourbons north of $100 and less than $200 that have us jumping up and down. 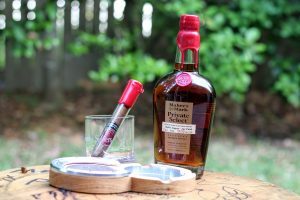 A lot of the options we’ve shown you here are under $100 and should be phenomenal pours for any special occasion and it’s no coincidence that they made our list of bourbons better than Pappy Van Winkle. Remember, price should be a reflection of value. 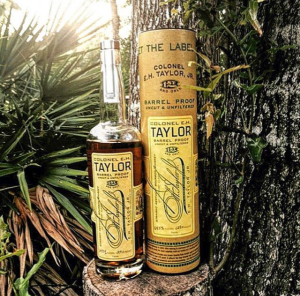 If you’re buying it simply because it’s expensive, you may not end up with the best bourbon under 200 dollars.